Founded in 2000, Convergence Systems Limited (CSL) is a leading design engineering and sales company of RFID readers, antennas, RFID modules, and specialty RFID tags. 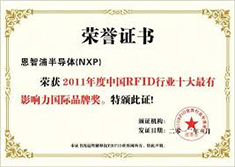 CSL RFID is unique in providing passive EPC Gen 2 RFID products, BAP ID cards, as well as a full line of active RTLS products. CSL RFID delivers a broad portfolio of RFID hardware for logistics management, supply chain, manufacturing, pharmaceutical, access control, transportation, and retail industries around the world. CSL RFID is a member of EPCglobal, RAIN RFID, and AIM and is headquartered in Hong Kong with a global distribution channel. CSL was established to deliver a broad portfolio of RFID tags, RFID antennas, RFID readers and RFID software to OEMs and system integrators in logistic management, supply chain, manufacturing, pharmaceutical, access control, transportation, and retail industries around the world. The mission of CSL is to create best-in-class RTLS solutions and UHF Gen2 passive RFID products that are accessible to everyone and interoperable with standards. Jerry C. Garrett is the Managing Director of Convergence Systems Limited, CEO of CN Electronics and a board member of CNI in Hong Kong. Mr.
Garrett has been actively involved in the commercialization of technologies in the US and Asia for over 37 years. He has served as a senior executive and Board Member in various start ups and Fortune 500 International companies.Mr. Garrett has served as Chairman of the Board of Hong Government’s R&D Centre for Logistics and Supply Chain Technologies from 2006 to 2011. He served on the Hong Kong Logistics Development Council from 2010 to 2014. In his preceding position, Mr. Garrett was the Chief Operating Officer of Savi Technology, Sunnyvale California from 1998 until 2001. In that role, he was actively involved in the commercial adoption of RFID technology by major commercial industries and the U.S. Department of Defense Logistic Agency. 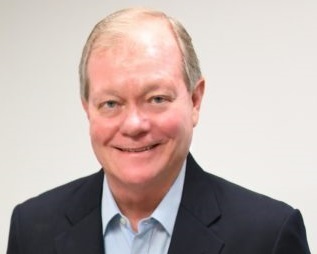 Prior to that position, Mr. Garrett was the President and CEO of ALPS Electric USA, Incorporated in San Jose, California. ALPS Electric USA is a wholly owned subsidiary of ALPS Electric Limited in Tokyo, Japan. He held management positions in ALPS from 1986 until 1995. Among his major achievements were the commercialization of numerous computer input device technologies, production maturity of small form factor disk drives and the initial manufacturing of dual-mode CDMA transceivers. Mr. Garrett holds Bachelor of Arts Degree, Taylor University 1975, and Master of Business Administration Degree, Northern Illinois University 1983. Dr. Albert Lai has accumulated 34 years of experience with RF products and technologies development. His experience with RF began in the 1980’s with three projects on forefront scattering and antenna technologies. From 1991, he taught in the Chinese University of Hong Kong, where he published 56 papers in major journals and transactions and supervised 3 Ph. D. dissertations and 11 master theses. During those 10 years he won numerous competitive external grants and worked on wireless propagation, miniaturized antenna, RF circuits and systems technologies. 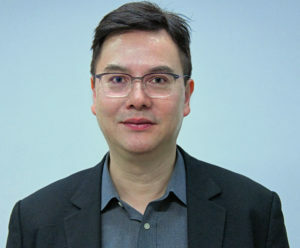 Albert joined Convergence Systems Limited in 2003. 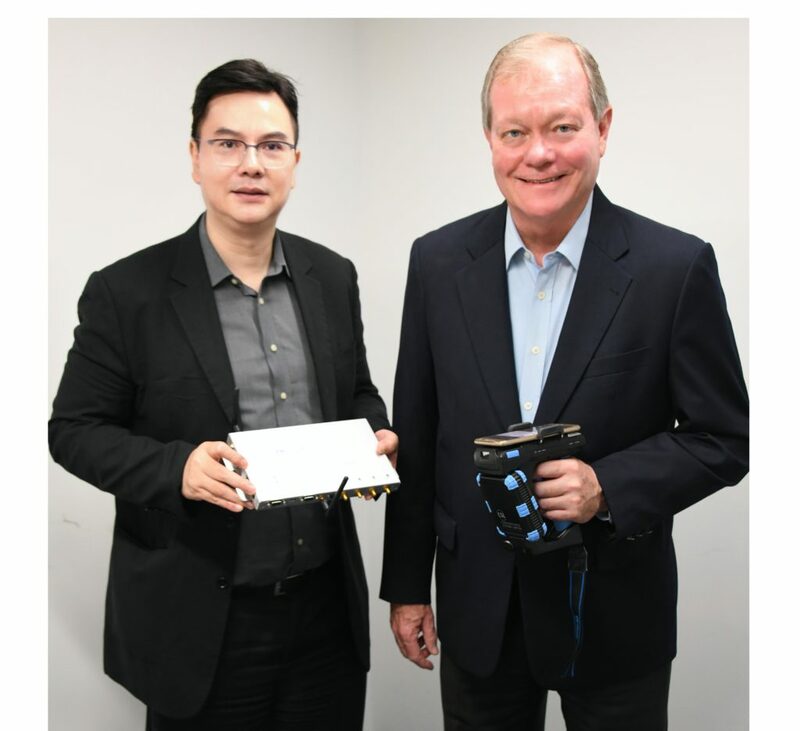 He worked with the team to create and put into market many new innovative products, including passive RFID, active RTLS, and medical sensor network. As most of these are new product concepts in their respective market segments – lacking global standards in the beginning and some even up to today, a lot of technologies have to be invented on the go. For example in two of the systems, special dedicated wireless protocol stacks need to be created and optimized to meet the needs of deployment. Dr Lai obtained his Bachelor of Science Degree in Electrical Engineering in 1984, a Master Degree in Electrical Engineering in 1986 and PhD in Electrical Engineering in 1990. All of his degrees are from Ohio State University. We utilize the CSL for several oil and gas clients because the CS101 Handheld reader can handle harsh outdoor conditions and rough handling. In our experience, the CS101 consistently reads twice as far as the Motorola 9090 at half the price of the 9090. We recommend the CS101 to all our hospitality and garment tracking customers. CS101 Handheld RFID Reader is used in RFID4U training courses due to its high performance, easy of use, and programming customization flexibility. We are excited to work with CSL because they are a leader in identification products and focus on providing excellent RFID readers, RFID tags and RTLS systems. We had pretty much given up on people monitoring with RFID badges but CSL’s BAP ID Card makes tracking not just possible but reliable. This is the first RFID card in any format that can be placed in your wallet, sandwiched between two PROX badges, and still read perfectly when passing through a doorway from about 10 feet. CSL’s BAP ID cards is game changing technology for asset tracking, people monitoring, and loyalty programs in high traffic events, large-area situations and hazardous environments. We were pleasantly surprised when we tested the new low cost CS469 versus comparable readers from Impinj and Sirit. We found the reader has very comparable read distance and read rates! The fully documented APIs made the CS469 extremely easy to work with and dramatically reduced our setup time. The reader provided excellent performance and surpassed our cost targets. CS469 is a perfect match with our retail business and smart shelve solution. The CS469 has given the confidence to small retail store to start RFID applications. 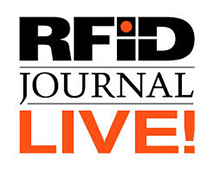 2014 RFID Journal LIVE! Coolest Demo for the CS208-3G Intelligent Integrated RFID Reader with GPS and CSL’s Dual Mode BAP ID card for the child ID card. 2013 RFID Journal Best of Show Nominee for CSL’s Temperature Sensor Tags.